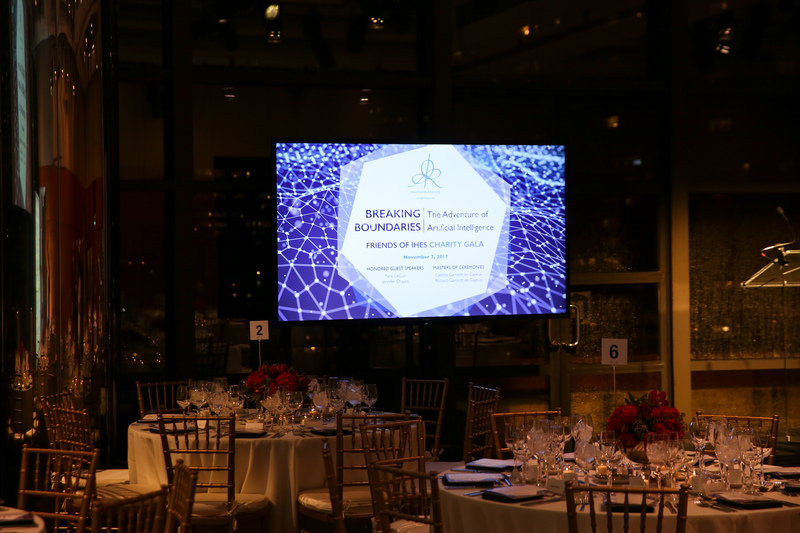 We’re looking forward to the 2019 Friends of IHES Gala. 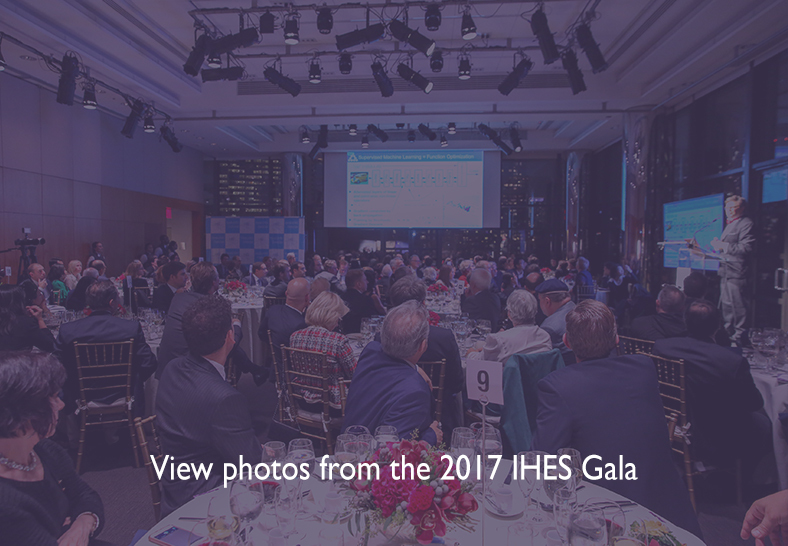 We hope that this year will be even bigger and better than the 2017 gala which broke records in the history of Friends of IHES, raising over $500,000. 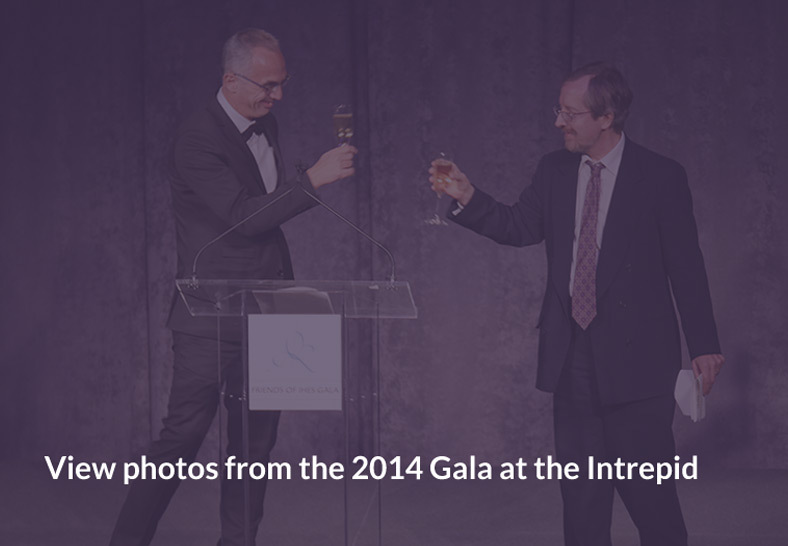 We invite you to see photos and video from previous years below. 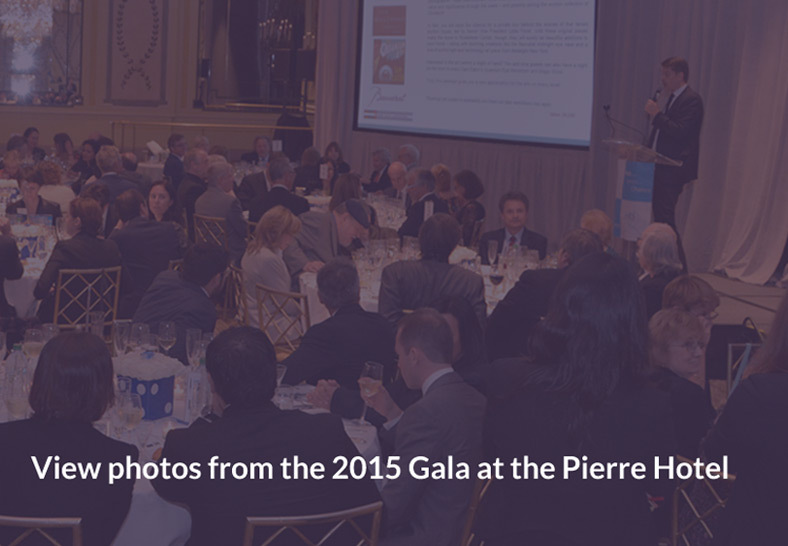 Please be sure to save the date and check back for updates on this years event.